CORONADO TOWER III - HI RISE "ESTATE SALE!" 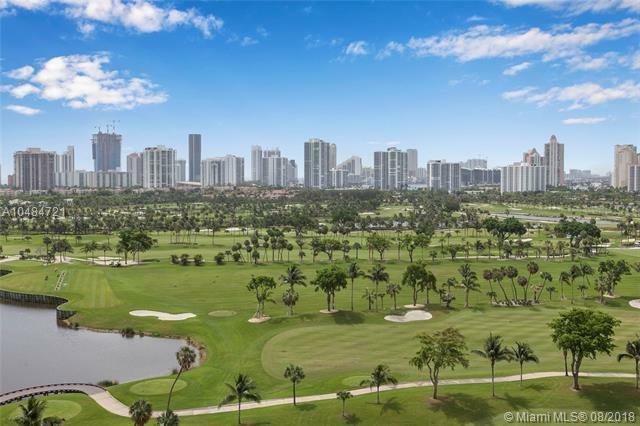 HI FLOOR UNIT, PANORAMIC VIEWS OF GOLF, CITY, & OCEAN! 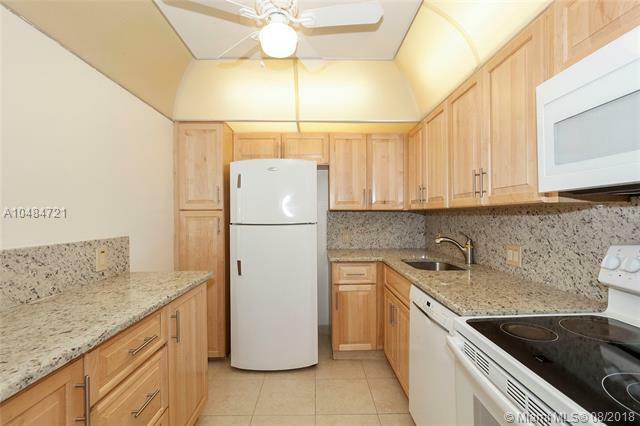 NEWLY RENOVATED KITCHEN WITH GRANITE COUNTERS & BACKSPLASH, MAPLE WOOD CABINETS, NEWER APPLIANCES. 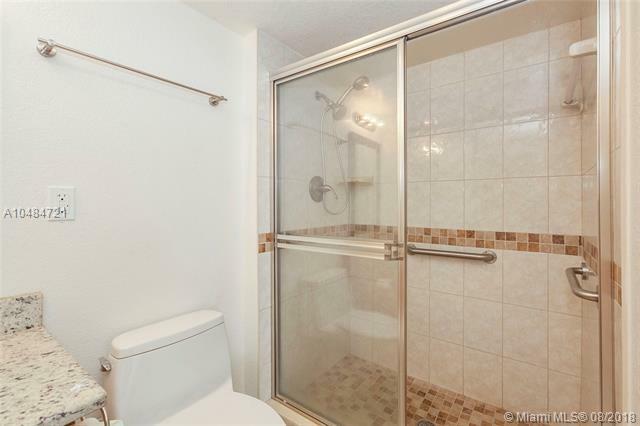 REMODELED MAPLEWOOD BATH WITH GRANITE COUNTERS AND NEW CUSTOM TILED SHOWER, ALL NEW PLUMBING & FIXTURES, NEW WIRING (ALL DONE TO CODE!) WALK IN CLOSETS, STORM SHUTTERS, GARAGE PARKING + AN ABUNDANCE OF "SELF PARK" GUEST PARKING. BUILDING IS GATED & SECURED. HEATED POOL, COMPLETE FITNESS CENTER & MORE! 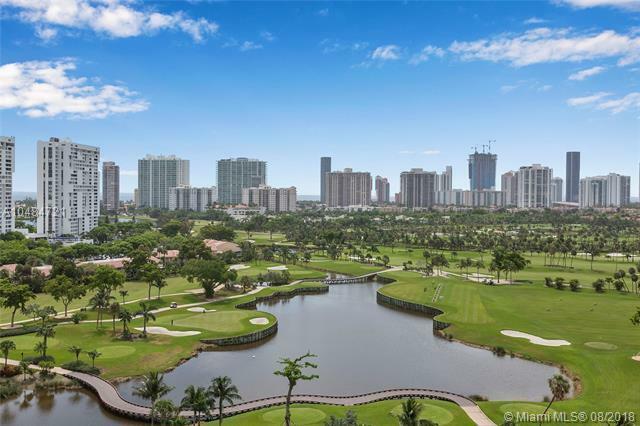 LOCATED IN THE HEART OF AVENTURA & ON THE TURNBERRY ISLE GOLF COURSE. WALKING DISTANCE TO LOADS OF GREAT SHOPPING & JUST STEPS FROM THE AVENTURA MALL + A VERY "SHORT WALK TO WORSHIP" GREAT PRICE! (PLEASE NOTE 2nd BED WALL OPENED) CONDO NOW HAS BRAND NEW MANAGEMENT & RENOVATIONS HAVE RE-STARTED!